The money exchange between consumer and owner for a product through an electronic device such as smartphones (without using hard cash or any cards) is called Mobile payment. The ease and accessibility of mobile payment clubbed with penetration of mobile devices is revolutionising the way people pay, online as well as offline. Today, the evolution of mobile payment is accelerating at an exponential rate. Companies are investing in reducing friction and improving success rates and data security based on consumer demands. Making payment with a mobile device provides convenience and portability that is rapidly gaining popularity among the mobile phone users. The consumer sends a payment request via SMS (text message). NFC is a wireless technology used in shorter ranges, enabling communication between devices over a distance of fewer than 10 cms. 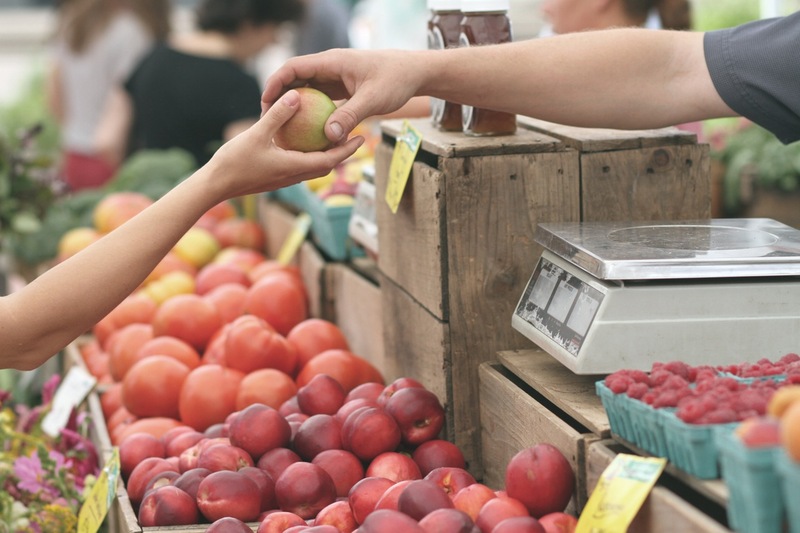 For smaller amounts, consumers still prefer to use cash. According to a global study conducted by MasterCard Advisors, cash accounts for about 85% of the global consumer transactions. 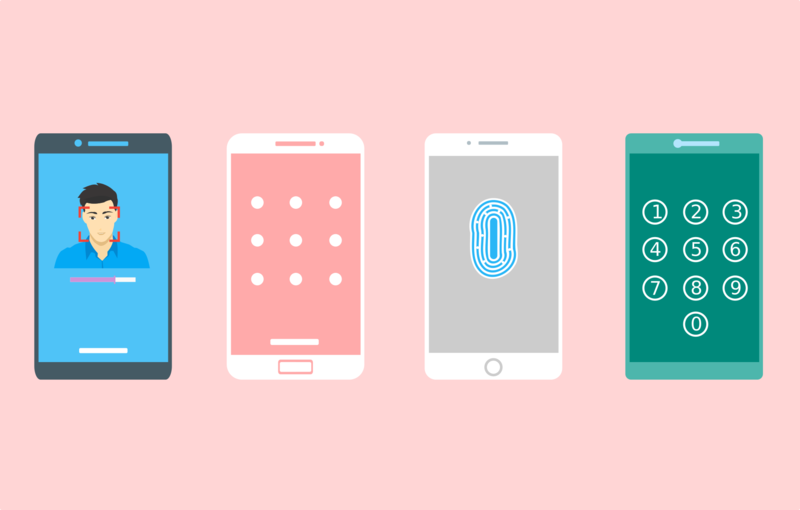 In order to enable businesses accept mobile payments without worrying about the problems listed above, we developed a fast and secure library for payments. 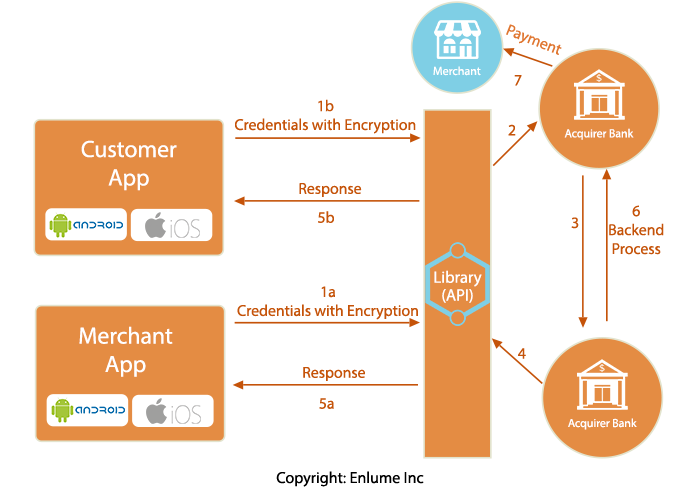 This library is given to third-parties (Merchants) so that they can integrate it into their payment flow. The library is designed to accept mobile payment in a highly secure transaction. By design, except for user credentials, our library does not require sensitive customer information such as Card details or PIN. These details are not saved anywhere in the application. Thus, to complete the payment process the consumer has to enter their details in the Merchant or Customer Application. Soon after, the Library accepts and encrypts the customer details using APIs and these customer details are sent to the server for the payment. It makes the payment process easier, smoother and faster. Consumers need not carry any cash, gift cards, credit cards with them. They can use their smartphones to pay for their purchases anywhere anytime. Mobile payment is a secure way to pay. In this process, Credit card information is stored in the cloud and not on the smartphones. So it is not possible to extract credit card details by stealing the phone. Paying with a smartphone is simple and easy. It’s probably the easiest and most secure way to use the phone for payments. How can businesses take advantage of our mobile payment system? Mobile card reader/barcode scanners are cheaper than getting a credit card terminal. Business owners do not need to pay the monthly fee and transaction fee associated with credit card terminals. Providing easy and secure payment options to customers makes the purchase process easier, resulting in higher conversion rates and increased number of returning customers. Business owners can leverage our mobile payment system to sell online as well as offline. Multi-channel selling means more revenue and profits. It is cheaper and more profitable to retain a customer than acquiring a new one. A smooth user-experience during the checkout process results in customer delight and motivates them to purchase again. This presents a huge opportunity for businesses to build their brand loyalty and have their customers returning for more always. We will be happy to discuss how our mobile payment system can be leveraged to increase your revenue and ROI. To talk to an expert, write to harishm@enlume.com or you can contact us here.